Okay, this week has been splendid. Maybe it was the short work week. Maybe it was the joy of summer. But maybe, just maybe, it was because a guy named Paul Vasquez came off the rails while capturing video of a double rainbow at Yosemite National Park and shared it with all of us. His ‘Double Rainbow’ video has gotten more than 1.5 million views on YouTube and has been featured on Kimmel. It is hands down, our video pick for the week. We want to party, camp, and do some sightseeing with this dude like yesterday. Oh and someone made a song already from the audio. Equally as funny. I gave a presentation called the “16 Tools to Build Your Recruitment Brand: Hiring the Very Best Students” at the National Association of Colleges and Employers (NACE) conference on June 2, 2010. Due to the interest in this topic and lack of time a presentation can give, I wanted to continue the discussion online with those of you who have more to say. Each week for the next 17 weeks I’ll post in more detail about each area discussed at NACE. For those of you who want to follow along, here are the areas I’ll cover. 5. Mentor Programs – Should you develop an internal mentor program or use the university mentor program or both. 16. Mobile – The time is now. No more excuses. 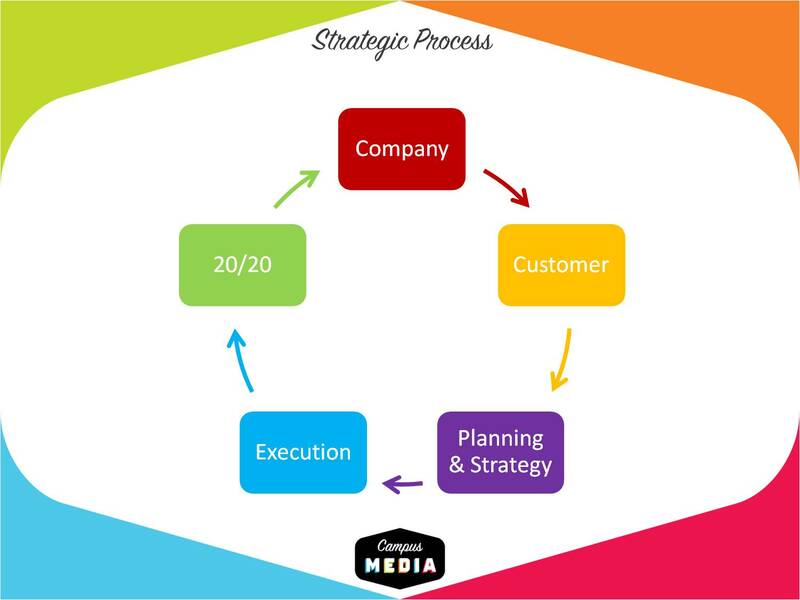 I also plan to cover the steps every company should take to develop a successful marketing and recruitment plan. I’m looking for feedback from both the employer/brand side, and the career center/university side. If you have other ideas of topics you’d like to discuss, please let me know and we’ll start a discussion around that too. 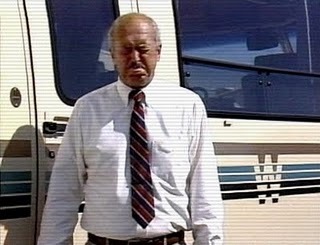 Jack Rebney is the most famous man you’ve never heard of — an RV salesman whose hilarious, foul-mouthed outbursts circulated underground on VHS tapes in the 90s before turning into a full-blown Internet phenomenon in 2005. Rebney’s foul-mouthed tirades have gained him a world-wide following he was never aware of…until now. 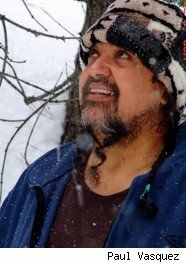 Filmaker Ben Steinbauer has tracked down the elusive Jack Rebney and found the man living alone on a mountain top, and filmed a documentary about his life called Winnebago Man. The film has already won multiple awards and will be in theaters July 9th. Be sure to check it out.